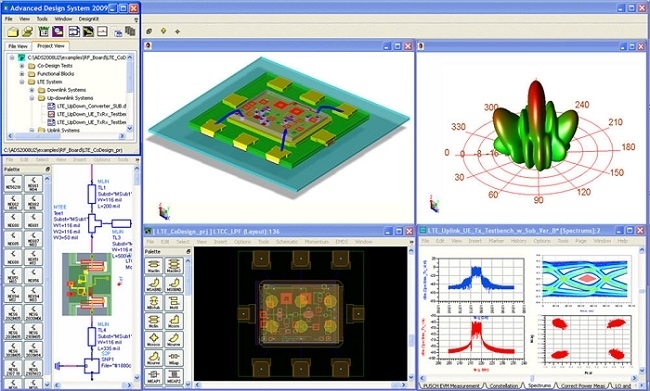 INEX Microtechnology, an innovative manufacturer of semiconductor and MEMS devices, has selected Keysight’s Advanced Design System (ADS) electronic design automation software to deliver their Gallium Nitride (GaN) Process Design Kit (PDK). Advanced Design System is the leading electronic design automation software for RF, microwave, and high speed digital applications. In a powerful and easy-to-use interface, ADS pioneers the most innovative and commercially successful technologies, such as X-parameters and 3D EM simulators, used by leading companies in the wireless communication & networking and aerospace & defense industries. 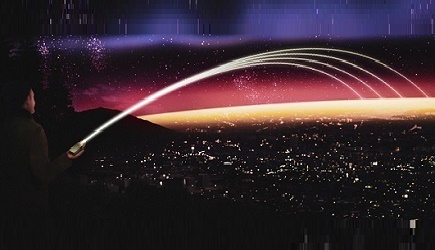 For WiMAX, LTE, multi-gigabit per second data links, radar, & satellite applications, ADS provides full, standards-based design and verification with Wireless Libraries and circuit-system-EM co-simulation in an integrated platform. INEX GaN HEMT process addresses a strong and growing UK space and defence customer base. The process developed over the last two years enables a unique UK sovereign supply. The ability to support customers with PDK’s is integral to their quality commitment and to enable customers to achieve right first-time success.